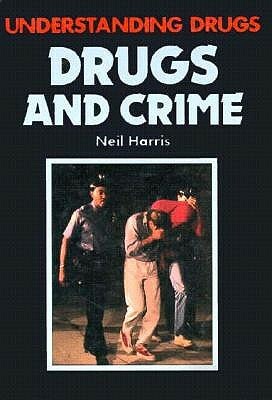 An important series that explains the current drug phenomenon at a high-interest, low-vocabulary level. Gives in-depth information about all aspects of commonly abused substances, including their negative mental, physical, and social effects. Each book features photographs, diagrams, a glossary, an index, and a list of addresses for further information and help. Description: Light Rubbing/Scuffing to pictorial boards. Clean unmarked pages. All Orders Shipped With Tracking And Delivery Confirmation Numbers.